In our earlier post, we talked about the WhatsApp Beta 2.19.86 update for Android, that reportedly said to bring the Consecutive Voice Messages feature to the messaging app. 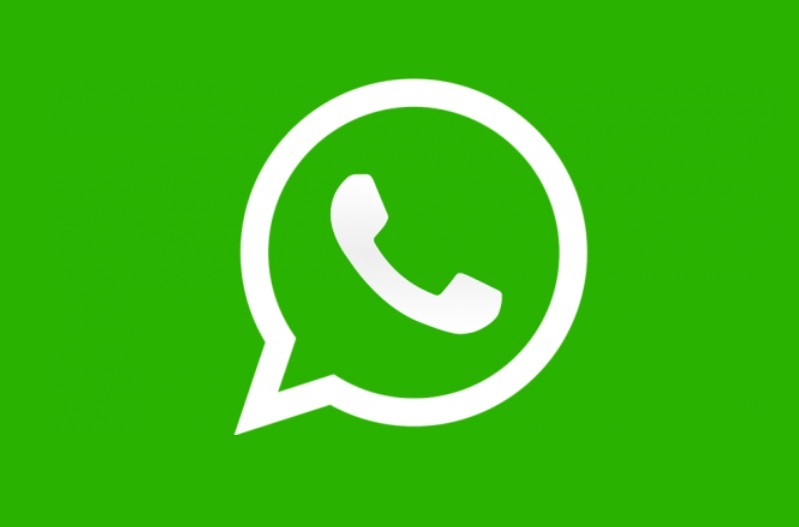 Now, wabetainfo have spotted some new details in the latest WhatsApp 2.19.87 beta update. According to the latest findings, with the latest 2.19.87 beta update, WhatsApp seems to be working on adding the Dark Mode in the WhatsApp Profile section. However, the report suggests that the WhatsApp is working on this new feature and it is not yet available, as it is in development currently. 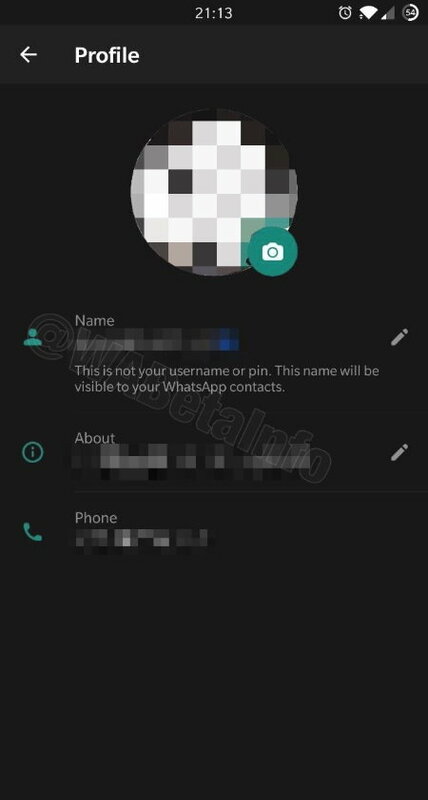 WhatsApp is currently working on the Profile Section to make it compatible with the Dark Mode. There are no details available on when WhatsApp is going to make available these new features. But, for now, you can have look at the screenshot of the WhatsApp profile section below with Dark Mode and how it looks when enabled. WhatsApp also working on adding a new ability in the WhatsApp picture in picture mode that wasn’t available in the previous version of WhatsApp. The new ability in the WhatsApp Picture-in-Picture mode will allow users to switch chat without closing the video.